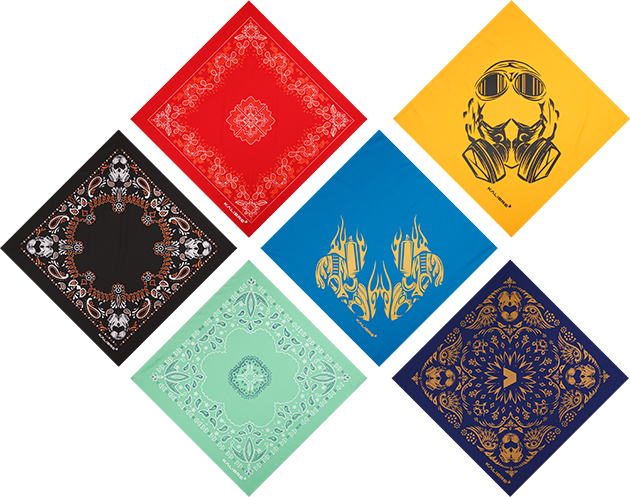 Traditionally, a bandana is also known as kerchief (from the French couvre-chef, "cover the head"). This triangular or square piece usually worn on the head or around the neck for protective and personality differentiation. 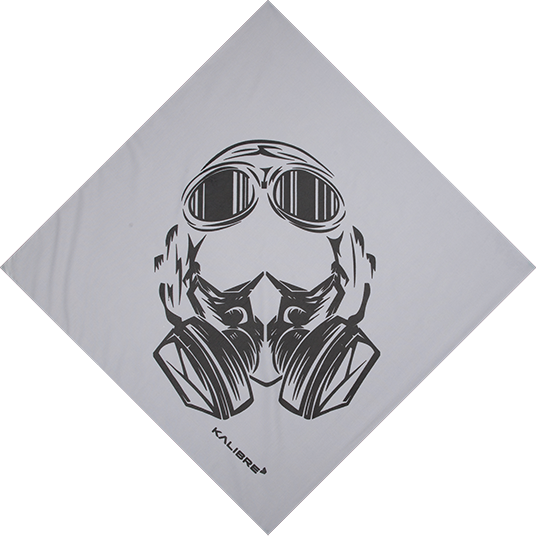 Kalibre Bandana is part of Kalibre wearable outing range. 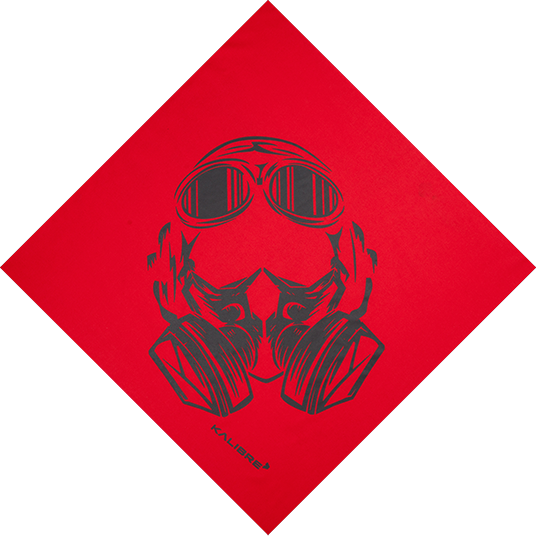 Kalibre Bandana - is part of your urban activities to keep your protection and comfort for what we do daily with an unmistakable style and personality. It offers the perfect accessories to your urban activity. 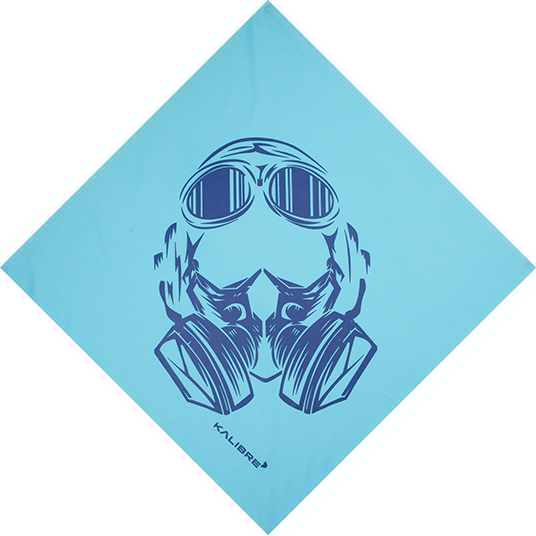 Kalibre Bandana - offers the vary use , such as cycling , motor-cycling, outdoor, angling and equestrian. 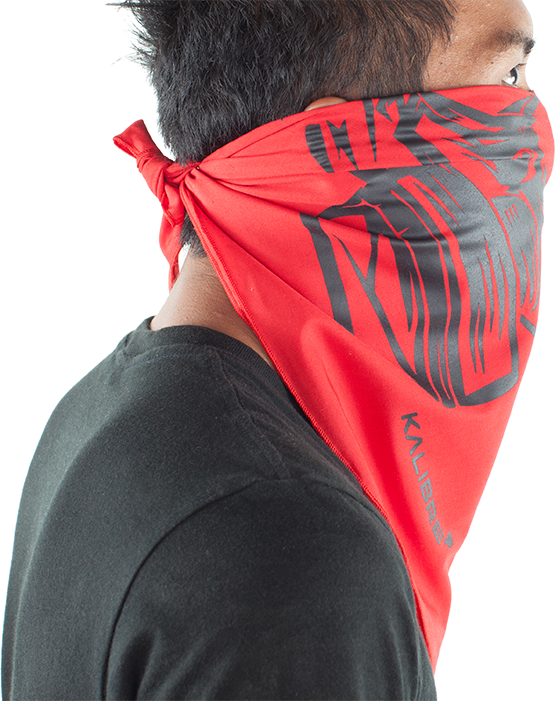 Whether you wear one round your neck with a plain t-shirt or hanging out your pocket, get on Kalibre wearable must-have accessory – the bandana. Coming in a range of styles such as paisley patterns and touring patterns, our bandanas are great for adding subtle detail to any outfit. 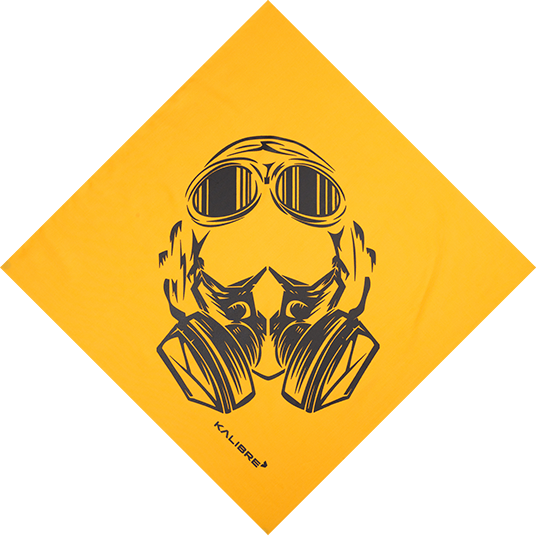 These are made for unisex wear and each type made in one size. Coming in a range of styles such as paisley patterns and touring patterns, our bandanas are great for adding subtle detail to any outfit. 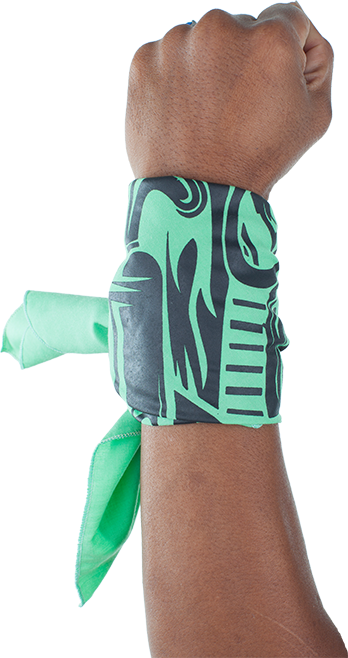 These are made for unisex wear and each type made in one size. 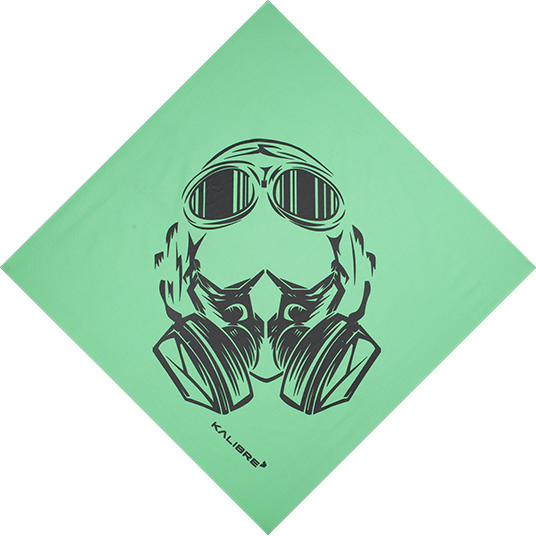 Kalibre’s bandana could be use for your specific outing activities and to personalized your true color. 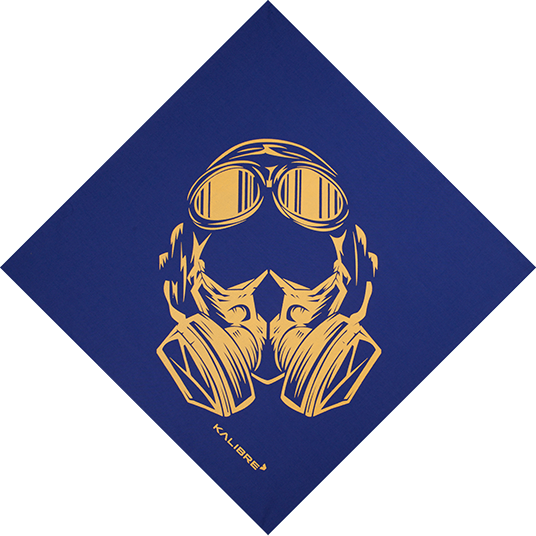 You could use your bandana as neckerchief, hoody, cap, mask, headband, hairband, and also in the hand. 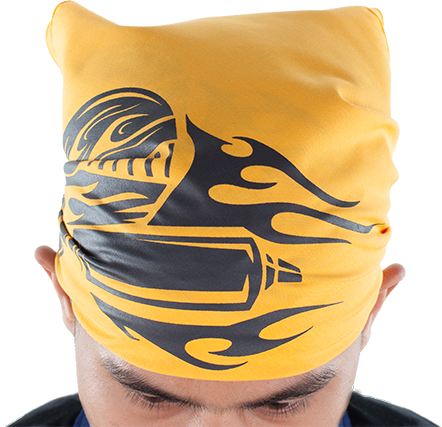 As the use of bandana is vary , you could use your own imagination to utilize it. Enjoy your day! © 2016 Kalibre Inc. All rights reserved.